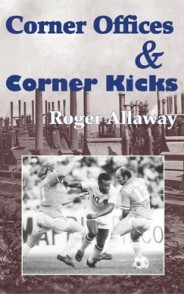 The Bethlehem Steel soccer team of 1907-30 and the New York Cosmos of 1971-1995 were very much alike in the number of ways beyond their status as the two greatest soccer teams the United States has ever produced. 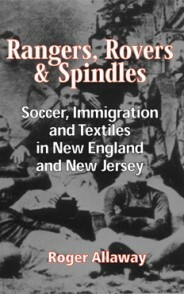 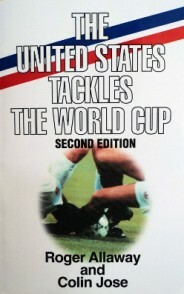 The popularity of soccer in the United States today can be traced to the blue collar, mostly immigrant, workers who brought the sport to America. 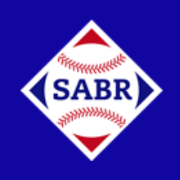 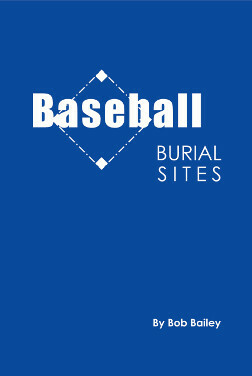 Are you aware that one cemetery in the United States is the final resting place for almost twice as many major league baseball players (91) as any other burial site? Or why Holy Cross Cemetery in Colma, California would be the resting place for the second highest total (48). 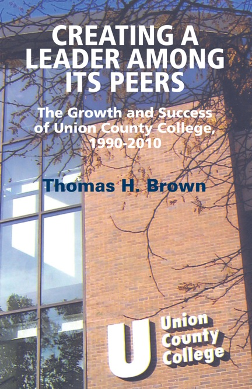 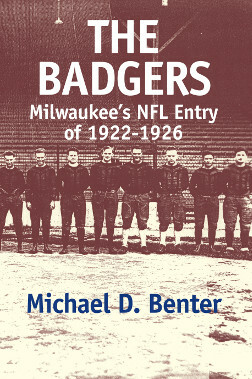 In his history of the Milwaukee Badgers, Michael Benter tells not only the complete story of the Milwaukee team but also the history of pro football as it developed in the Midwest. 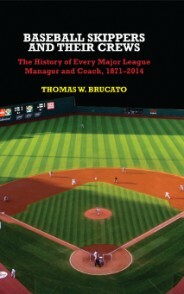 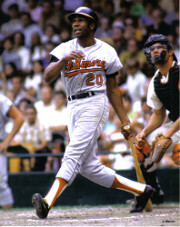 Since 1871, there have been over 690 managers and 1500 coaches in the major leagues. 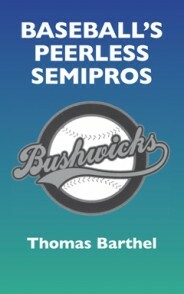 In Baseball Skippers and Their Crews, Tom Brucato documents the lives and records of all of them.